In 2017, Bornholm, Denmark became the inaugural WCC Europe Craft City. The Danish island of Bornholm is situated in the Baltic Sea between the Scandinavian Peninsula, the European continent and the Baltic States. Bornholm has previously been under Swedish rule and further back it has had a cosmopolitan history due to trade-routes and related cultural exchange involving the inhabitants. 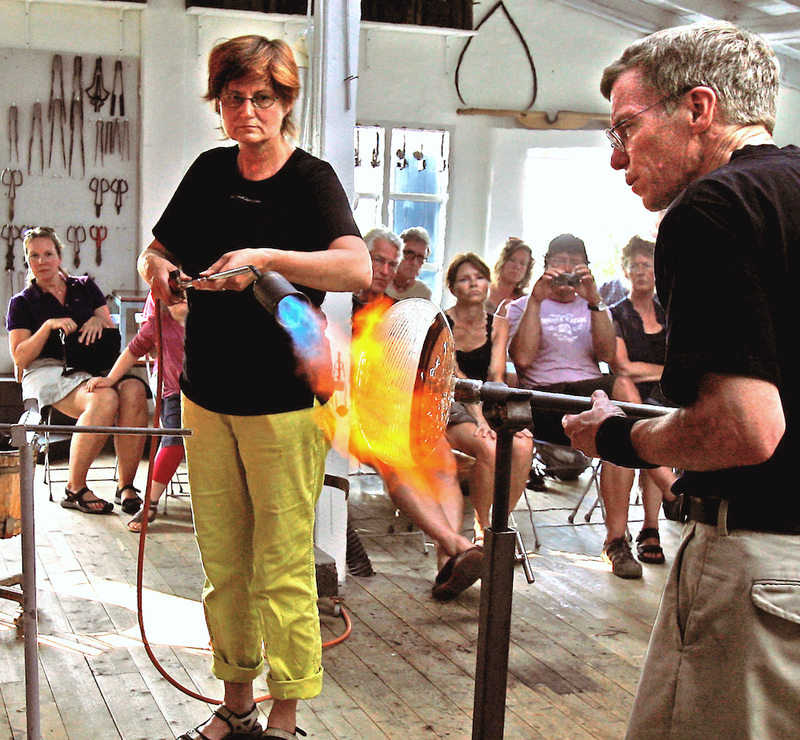 Bornholm has a strong tradition of crafts making, primarily glass blowing and pottery/ceramics, and is also renowned for its artists, primarily painters, and hosts one of three regionalized “artist colonies” in Denmark. There is a widespread perception that the Bornholm light and atmosphere have something to offer the artistic creative process. The jury evaluating the application of Bornholm to become a WCC Crafts City were very impressed by the quality, authenticity and standard of the craft sector in Bornholm. The rich tradition based originally on ceramic and glass production has led to the development of a broad rich and embedded eco-system of craft studios, museums, biennales and education facilities on the island. The standard of excellence in craftmanship across disciplines that the jury experienced is on par with the best internationally.